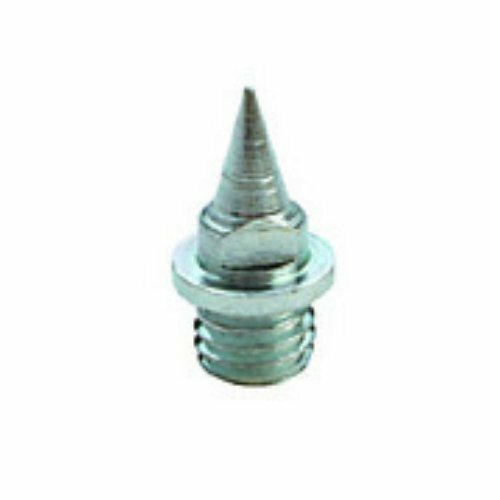 3/8" Needle traditional steel spikes - heat treated and zinc plated. In poly bags properly labeled and punched for display. Bag of 100-spikes.